Presenting a range of accommodation and activity options for families, groups, and organisations. Think wide open skies and wild landscapes, our outstanding National Park locations have it all. Whether it's West Coast or Cairngorms, you can walk in the woods, paddle on the lochs, ride the tracks or ski the mountains. We provide the perfect way to explore the outdoors and experience Scotland. Our Outdoor Centre's are committed to delivering quality Outdoor Learning and residential experiences. At weekends and holidays, we offer self catered stays and catered activity packages to support this commitment. Our holiday accommodation in the Cairngorms and Cowal, offer the ideal location for couples, families and groups seeking adventure, activity and stunning Scottish scenery. From low cost camping pods, to rural log fired retreats and forest lodges with hot tubs, we are the perfect choice for a weekend getaway or scottish staycation. From education to life-changing experiences, explore the range of activities in some of Scotland’s most beautiful settings. Challenge yourself to an adventurous activity or merely embrace the natural surroundings. On foot, wheels, water or the slopes, Lagganlia and Benmore have the adventure to suit everyone. Experience Outdoors is dedicated to inspiring planned and purposeful use of Scotland's outdoor environments. 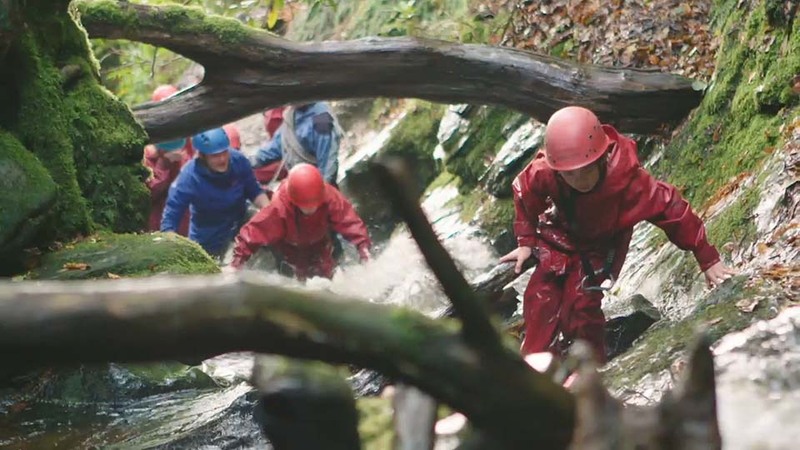 Providing specialised services and advice, we support school-based outdoor learning and deliver exceptional residential programmes tailored to national outcomes and individual needs. 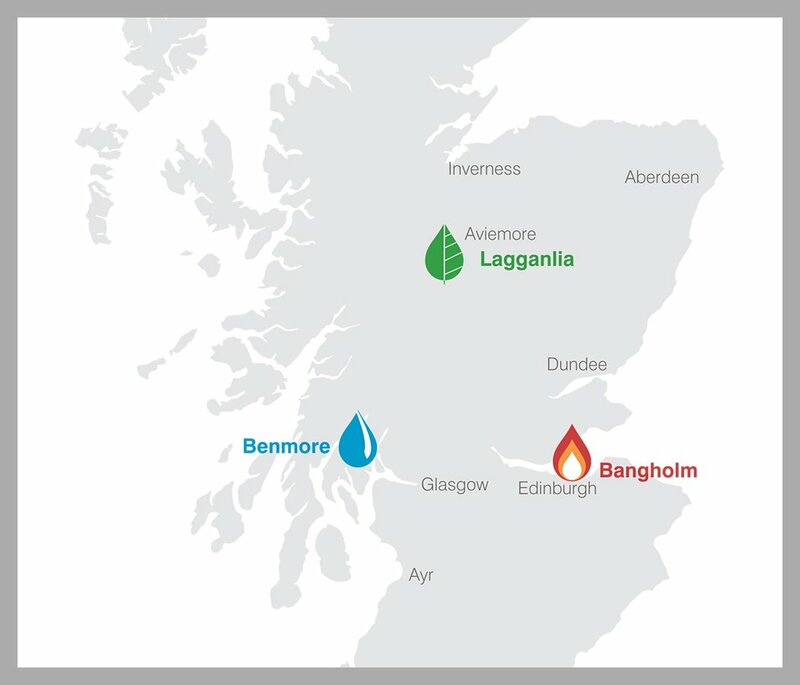 Benmore is set in Argyll Forest’s enchanting Botanical Gardens near the West Coast Cowal Penninsula of Dunoon. Bernice is nearby, accessed along Loch Eck. 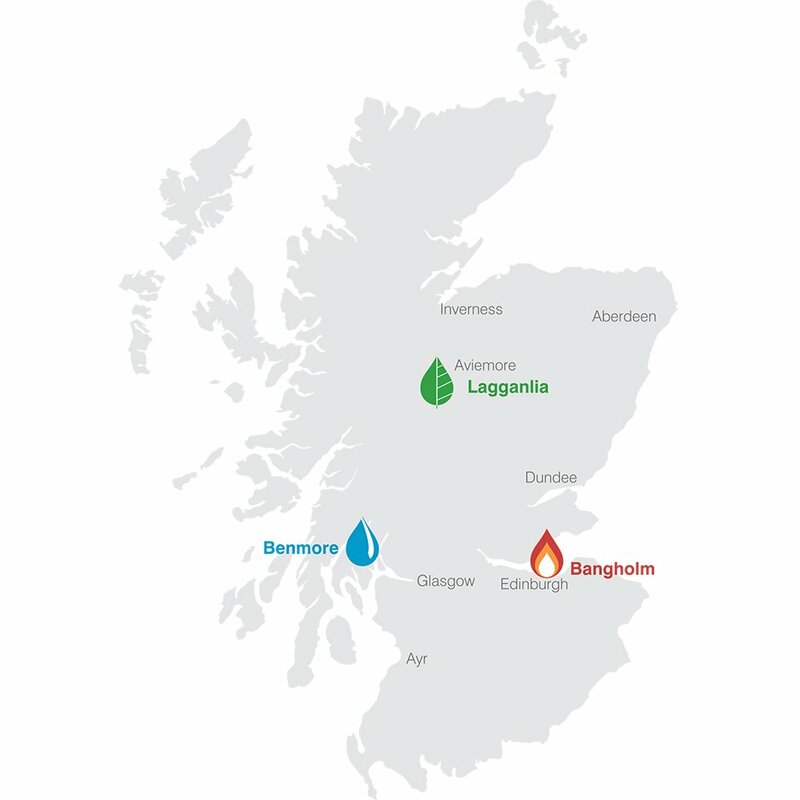 Lagganlia is located within the outstanding natural beauty of Cairngorms National Park, close to the popular Highland holiday destinations of Aviemore and Kingussie. 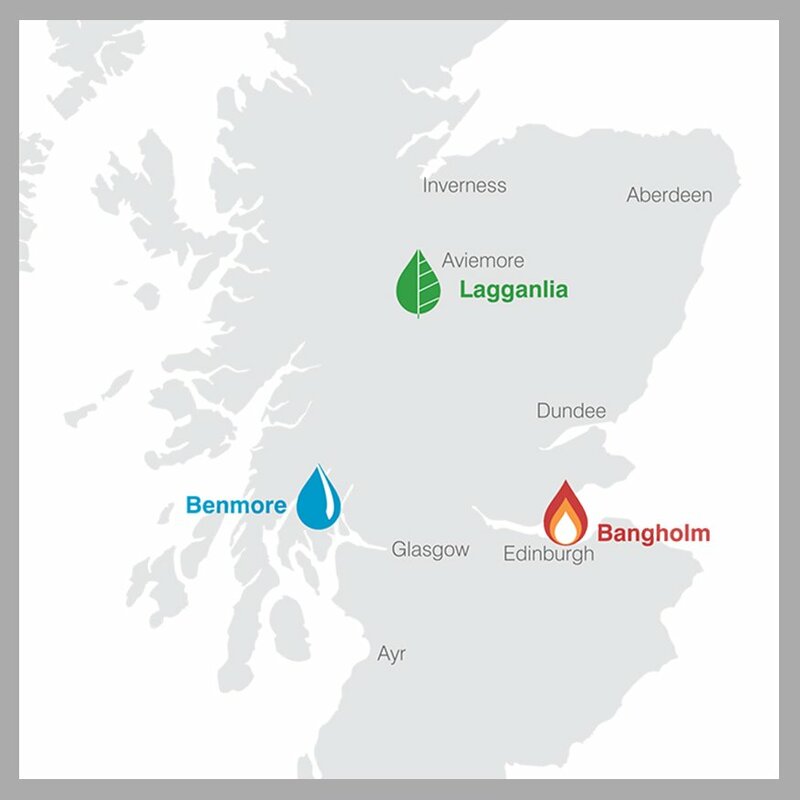 Bangholm is home to our Edinburgh based Outdoor Learning Team, situated on the outskirts of the city on the North Edinburgh Cycling Network.